Structural Analysis: In Theory and Practice provides a comprehensive review of the classical methods of structural analysis and also the recent advances in computer applications. 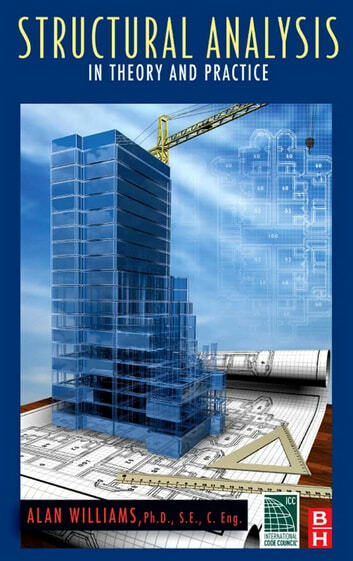 The prefect guide for the Professional Engineer's exam, Williams covers principles of structural analysis to advanced concepts. Methods of analysis are presented in a concise and direct manner and the different methods of approach to a problem are illustrated by specific examples. In addition, the book include the clear and concise approach to the subject and the focus on the most direct solution to a problem. Numerous worked examples are provided to consolidate the readers? understanding of the topics.